Videos - What's going on in Mr. Solarz' Class? 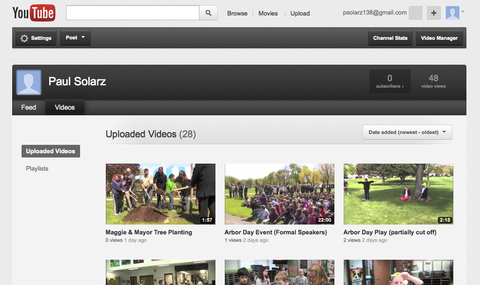 Click here to view our older videos from the first half of the school year. Click here to view our first Weekly News Broadcast! Videos from the 2010-2011 school year.